All the stats and facts from the thirty fourth match of IPL 2018 between Kings XI Punjab and Mumbai Indians. 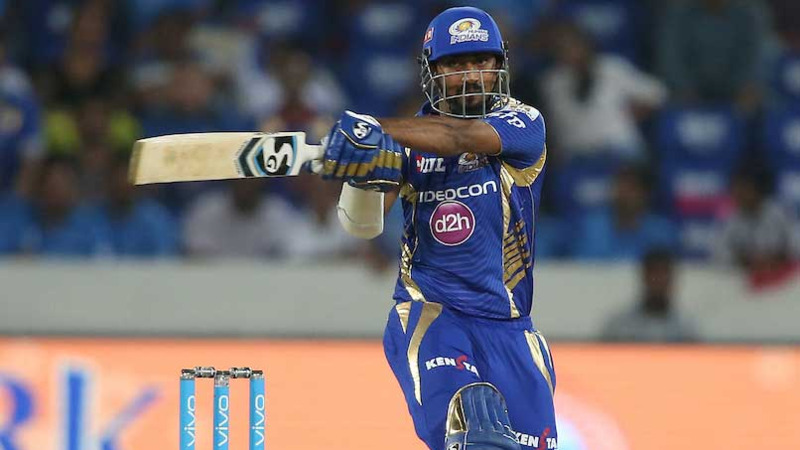 Defending champions Mumbai Indians defeated Kings XI Punjab by 6 wickets at the Holkar Stadium, Indore and kept alive their hopes of qualifying for the playoffs. 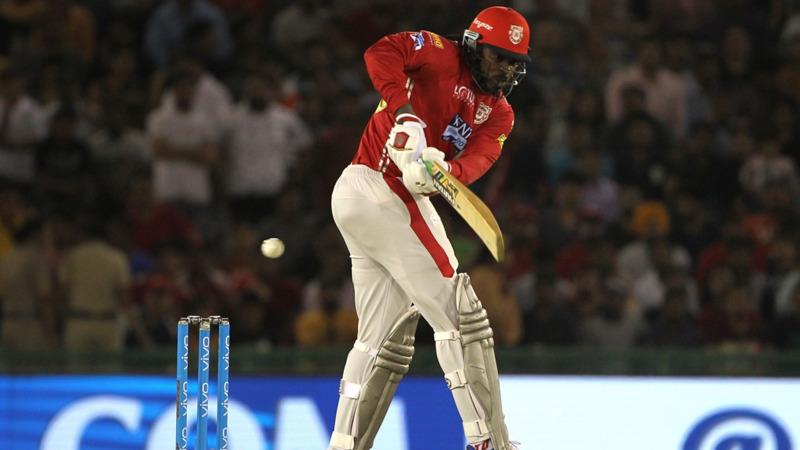 After winning the toss and opting to field first, Mumbai Indians restricted Kings XI Punjab to 174/6 and chased down the target in 19 overs with the help of Suryakumar Yadav (57 runs) and Krunal Pandya (31* off 12 balls). Mumbai Indians now have three wins from nine games and are ranked fifth in the standings and on the other hand Kings XI Punjab suffered their third loss and now are ranked third in the points table of IPL 2018. 2 - Mumbai Indians have two wins from two games against Kings XI Punjab at the Holkar Stadium, Indore in the IPL. 5 - Chris Gayle and KL Rahul have now added 5 consecutive fifty-plus opening stand in the IPL and they are the first opening pair and overall second pair to share 5 consecutive fifty plus stand in the IPL history after Virat Kohli and AB de Villiers pair who added 5 consecutive fifty plus stands in 2016. 17 - Rohit Sharma has remained not out 17 times while batting second in the IPL and his team won the match in all 17 instances. 91.43 - Yuvraj Singh's batting strike rate in IPL 2018 - the worst for any player (Min 50 balls faced). 301 - Number of sixes hit by Rohit Sharma in T20 cricket - he became the first Indian and overall seventh player to hit 300 sixes in T20 format. 1017 - KL Rahul completed 1000 runs in the IPL, he has scored 1017 runs at an average of 31.78 in 38 innings with 6 fifties.